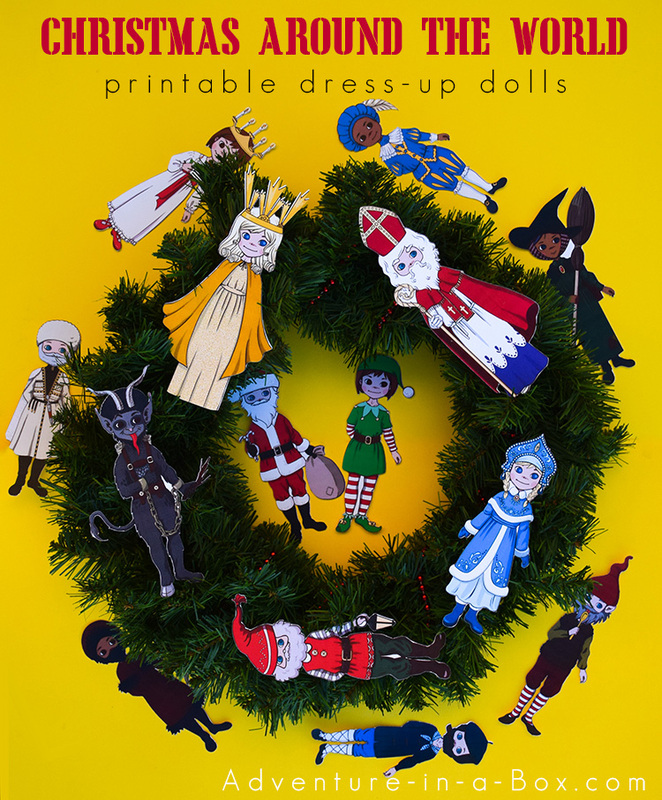 Learn about Christmas traditions around the world with fourteen gift-bringing characters from different cultures! From the famed Santa Claus to the mysterious Olentzero, from the sweet Christkind to the horrifying Krampus—the world is full of interesting and unique traditions, associated with the season. 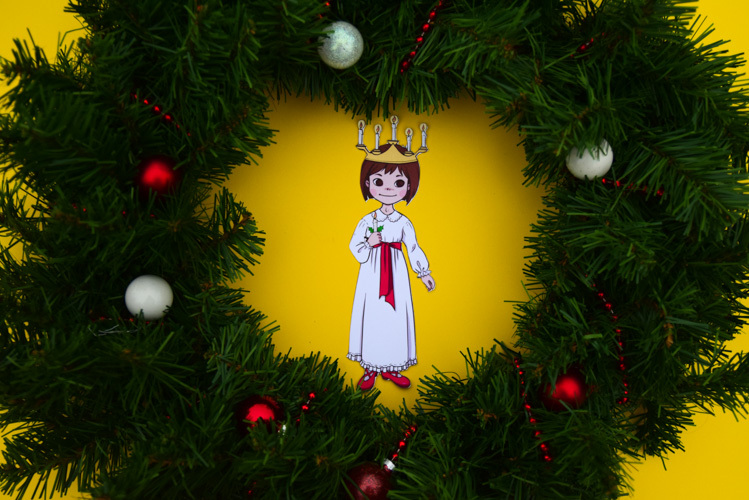 In places where the seasons are well defined and the winter months are cold, December often brings a celebration that revolves around a particular character who brings the festive spirit along with a bag of presents for children. Mostly they focus on the figure of a kind old man. In the USA and Canada, he is known as Santa Claus. In Europe, many countries celebrate his prototype, Saint Nicholas. In Slavic country, people wait for Father Frost, who also looks and behaves like Santa Claus. 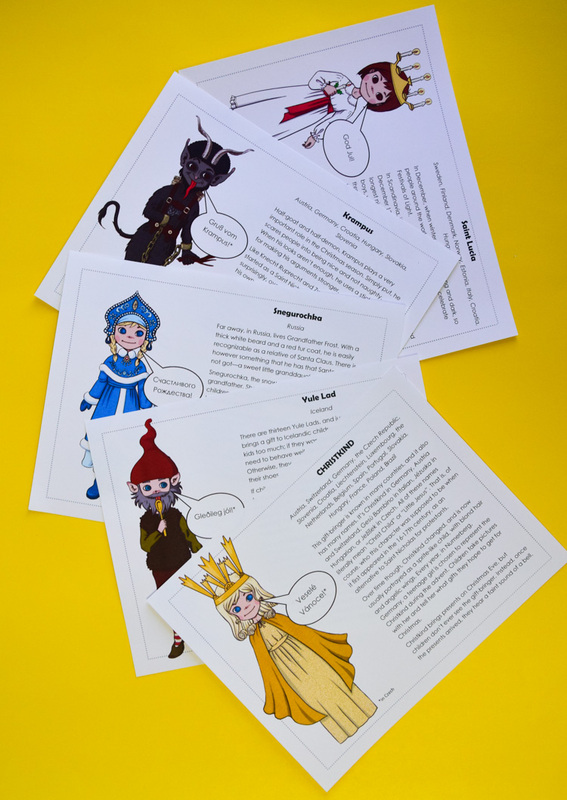 In Scandinavia, the gifts are brought by a gnome, and in Iceland, there is a jolly gang of trolls. They seem less related to Santa Claus, though share his sense of fashion to some degree. But the list doesn’t end here. There are plenty of other unique gift-bringers! 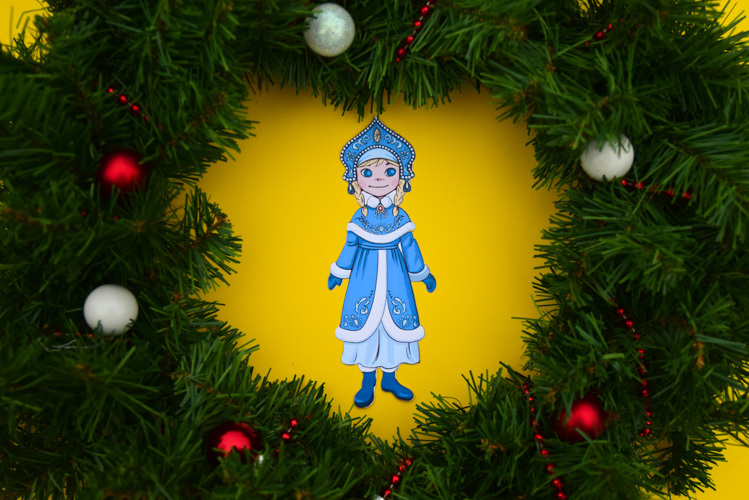 Did you know that in Russia, old Father Frost is accompanied by his granddaughter, the sweet and beautiful Snow Maiden? She is as popular as her grandfather among the children, if not more so! 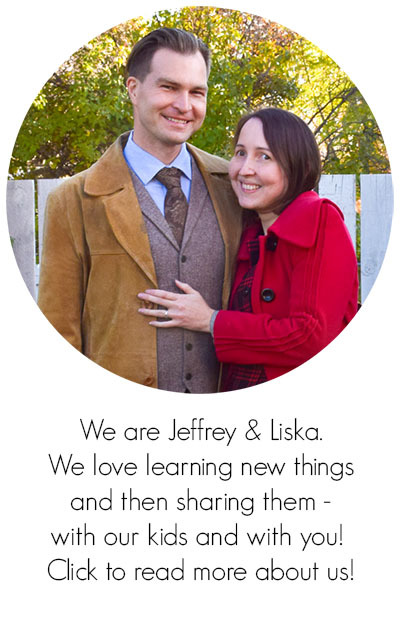 In Iceland, there are thirteen gift-bringers that come one after another! It is an opportunity to get thirteen presents, but if children want them, they need to behave very well for thirteen days straight. And some of the Christmas characters are particularly unique – and they also bring unique gifts. Knecht Ruprecht, from Germany, just doesn’t spoil any children with sweets – he only brings switches to naughty boys and girls. Good thing he accompanies Saint Nicholas, who shares plenty of presents among well-behaved children. 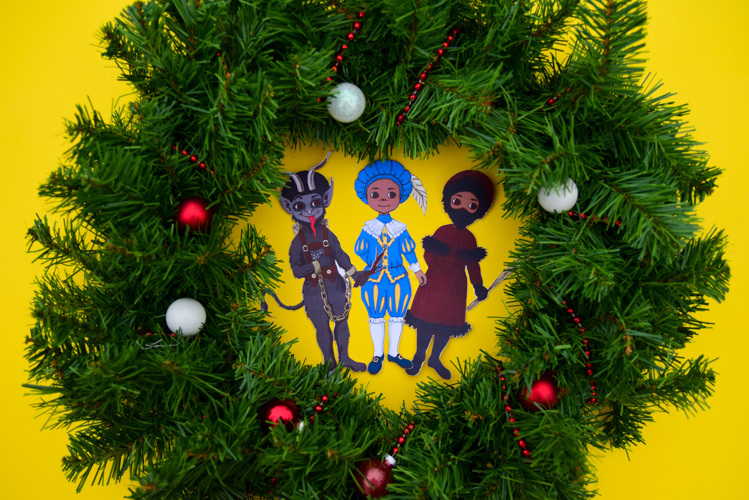 Some of his other followers include Zwarte Piet and Krampus. 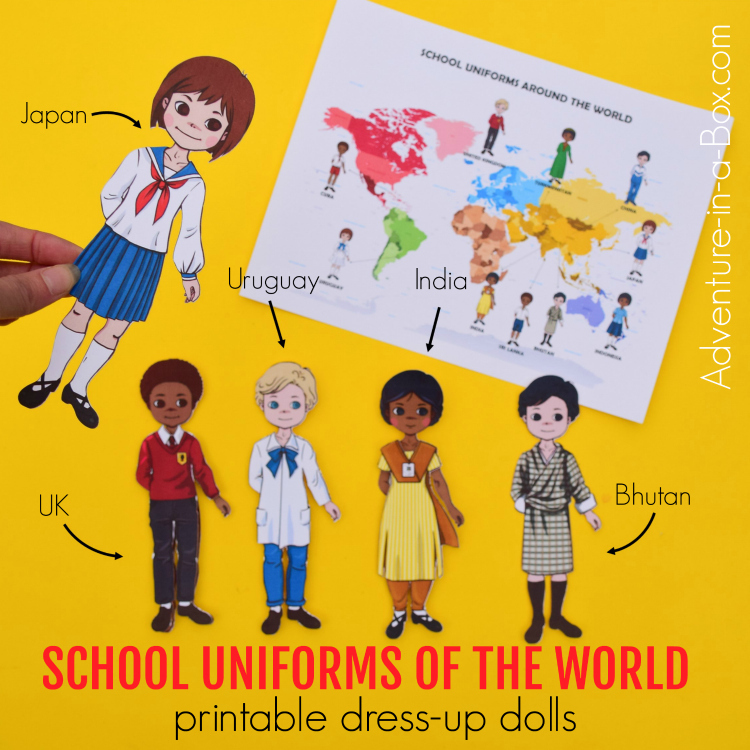 To celebrate this exciting world of winter holidays and cultural diversity, we have created a pack of fourteen dress-up dolls. Besides Santa Claus and his loyal helper Christmas Elf, you will get to know Befana (Italy), Christkind (Austria, Switzerland, Germany and many other European countries), Julenisse (Scandinavia), Knecht Ruprecht (Germany), Krampus (Austria, Germany, Croatia), Olentzero (parts of Spain and France), Saint Lucia (Scandinavia and Italy), Saint Nicholas or Sinterklaas (Belgium, Netherlands, Germany and many other European countries), Snegurochka (Russia), Tovlis Papa (Georgia), Yule Lad (Iceland), and Zwarte Piet (Netherlands). Each of them will tell you about a new tradition from their country. If you like them, you can try some new traditions for yourself! 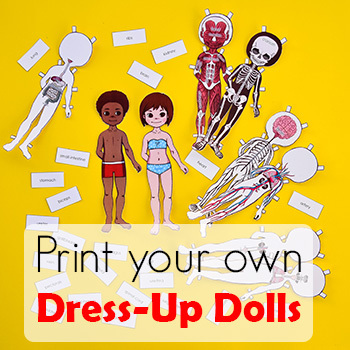 The paper dolls can become a part of your Christmas unit study or go into your advent calendar if you like to make your own. 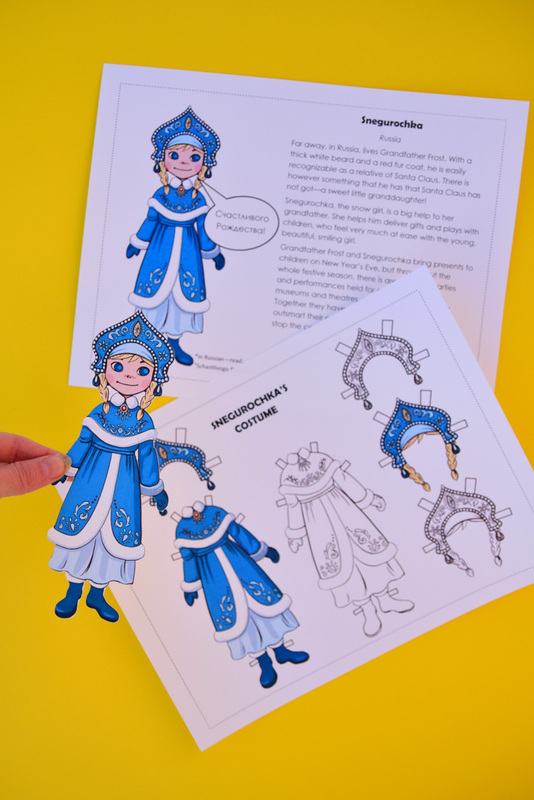 This is an example of two printable pages dedicated to Snegurochka. 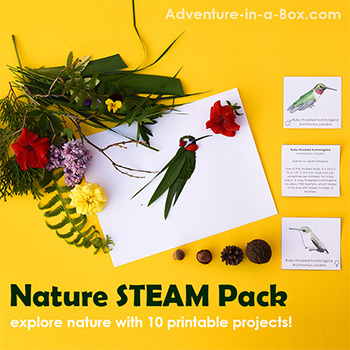 Here are some more information cards. 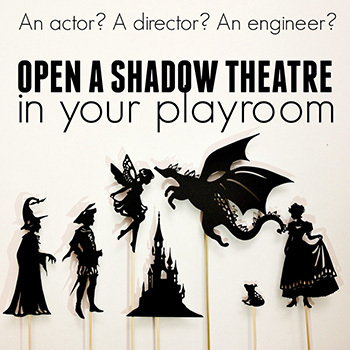 Here are a few questions that may need answering before you decide how suitable this pack is for your family! 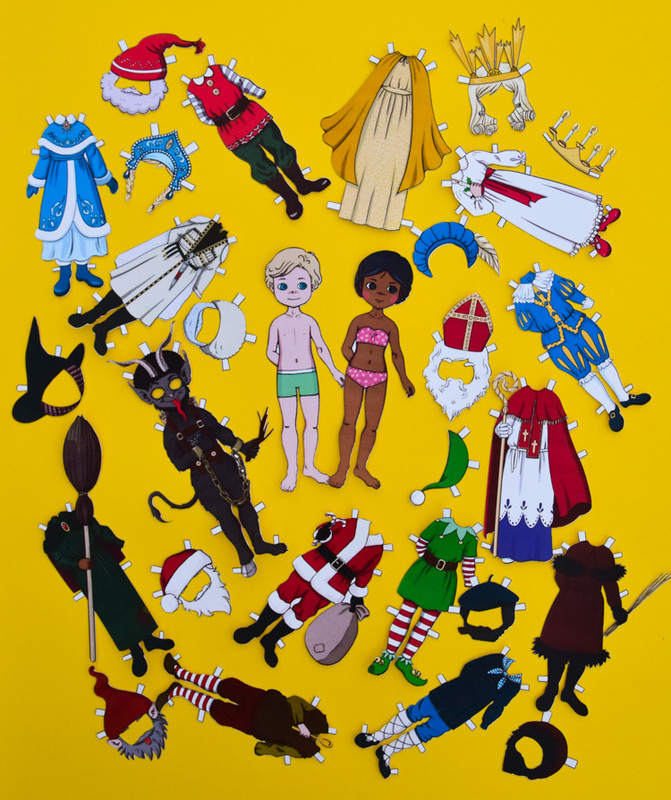 Get the Christmas Paper Doll Pack! 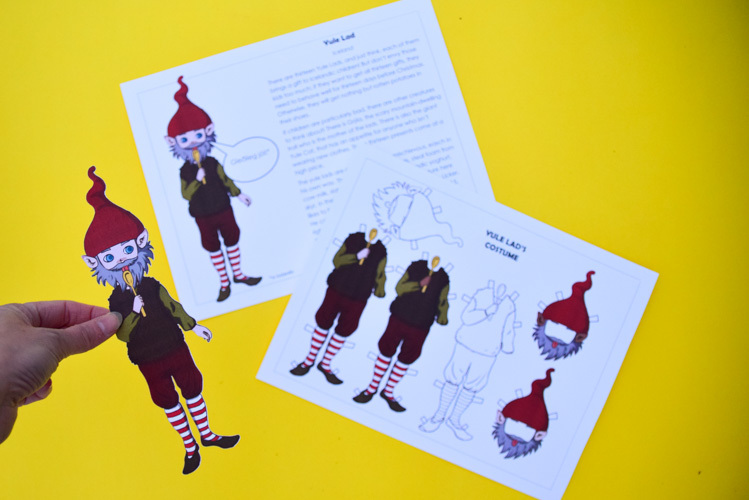 You can get a sample of the pack (with Santa Claus and Elf costumes) for free here! 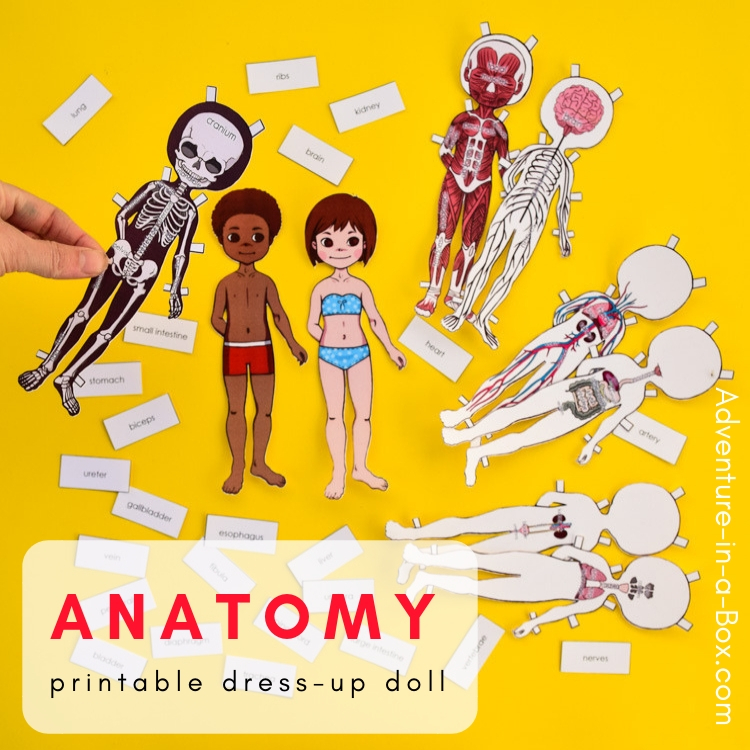 Study various layers of human body anatomy with these paper dolls.